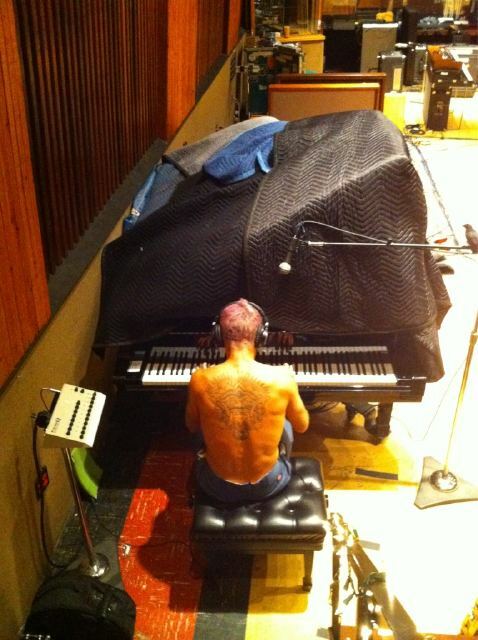 Now Flea got a twitter @flea333 and he have posted some pixs of the whole process of record the new CD! 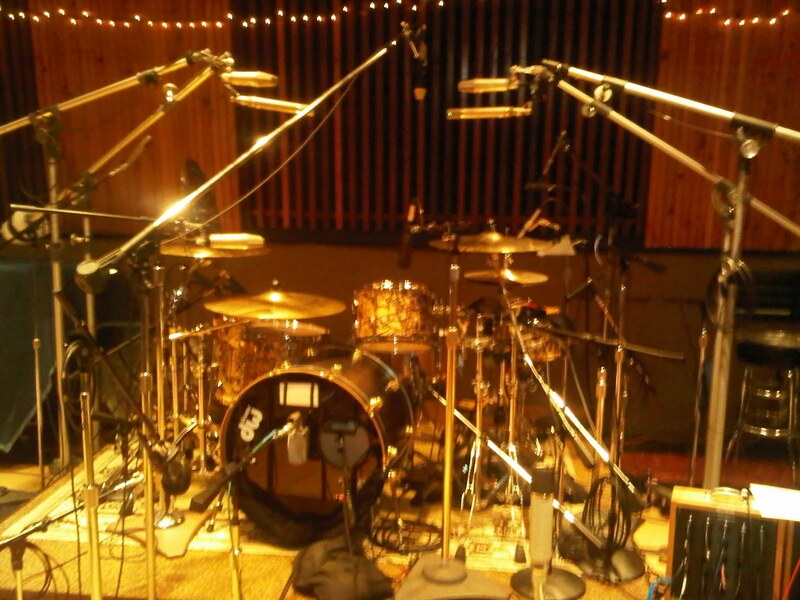 Check it out some of them. On the Keyboar Mister Flea Balzarchy! 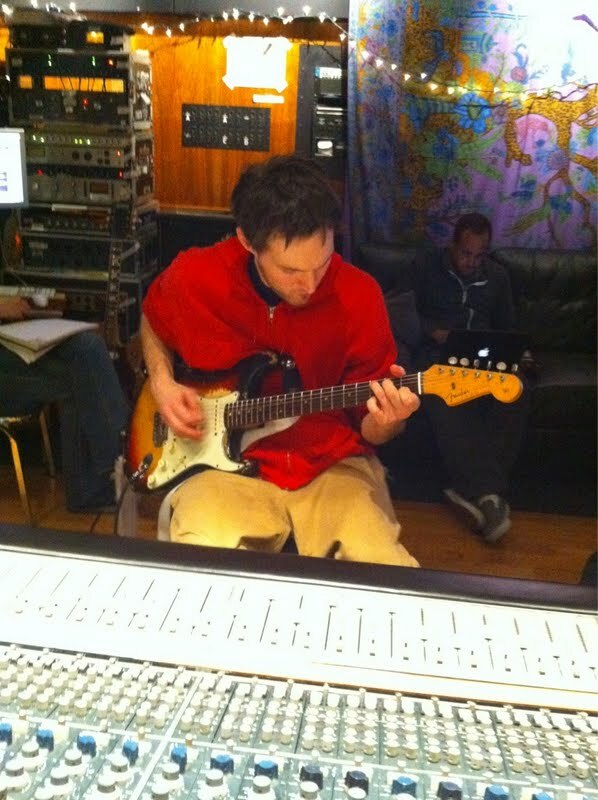 No, it's no Frusciante it's Josh (with the second name equaly hard do spell as Frusciante :D) on new CD process. You'll never learn how to write well in english ! thank you! you welcome! I'm glad you have liked the pictures and the info. Thank you, Leandro. Much appreciated.